Thursdays at Abnormal Returns are all about startup and venture capital links. You can check out last week’s links including a look at the changing geography of the startup scene. "Aggregators don’t simply get better at what they were already good at, they expand their purview into the broadest possible definition of their job." 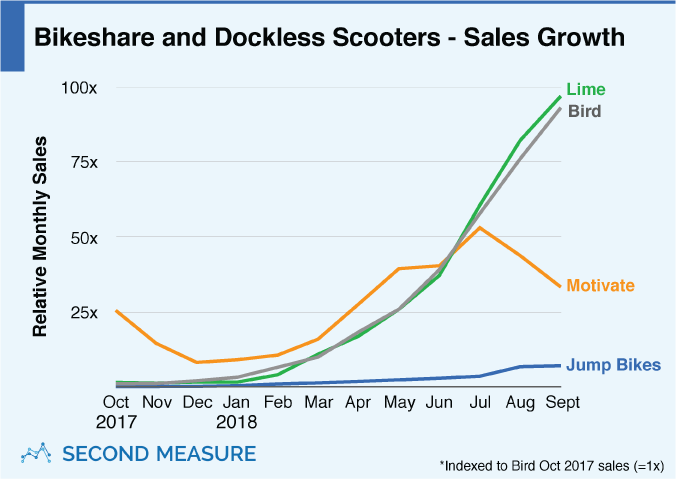 Lime and Bird are two of the fastest growing companies ever.